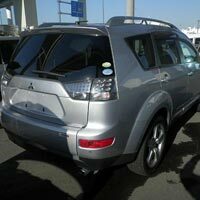 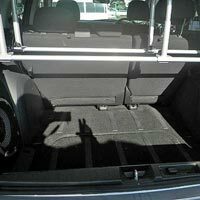 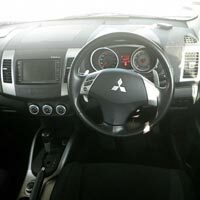 We are providing silver colored Used 2006 Mitsubishi Outlander Car that features black interiors offering superb contrasting look to the vehicle. 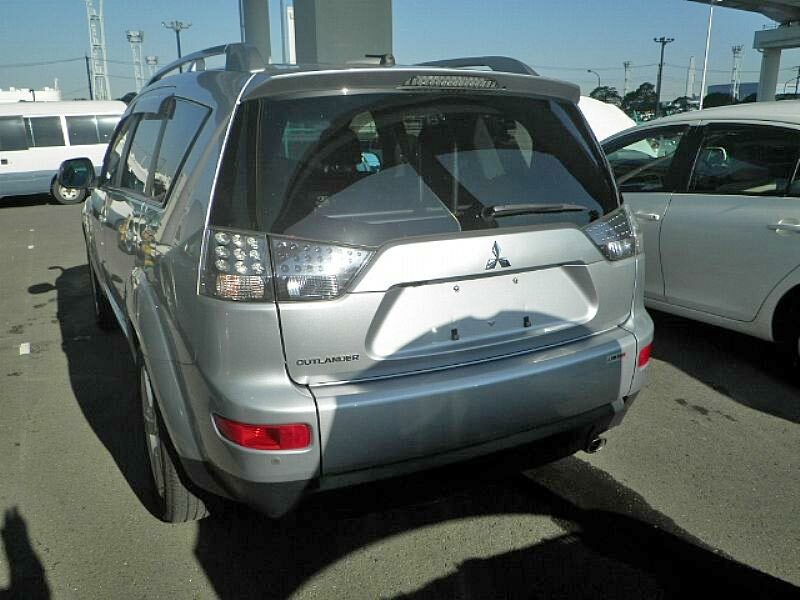 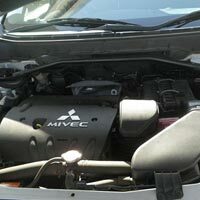 Our Used 2006 Mitsubishi Outlander Car features power steering, center locking, power mirror, power window, alloy wheel, air conditioner, AC front, digital meter, driver airbag, fog lamp, front spoiler, power door, rear wiper and keyless entry. 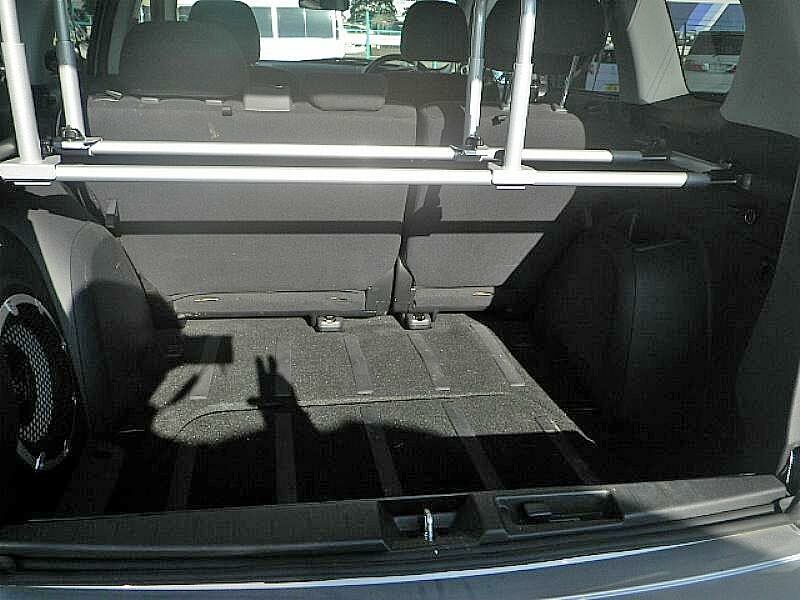 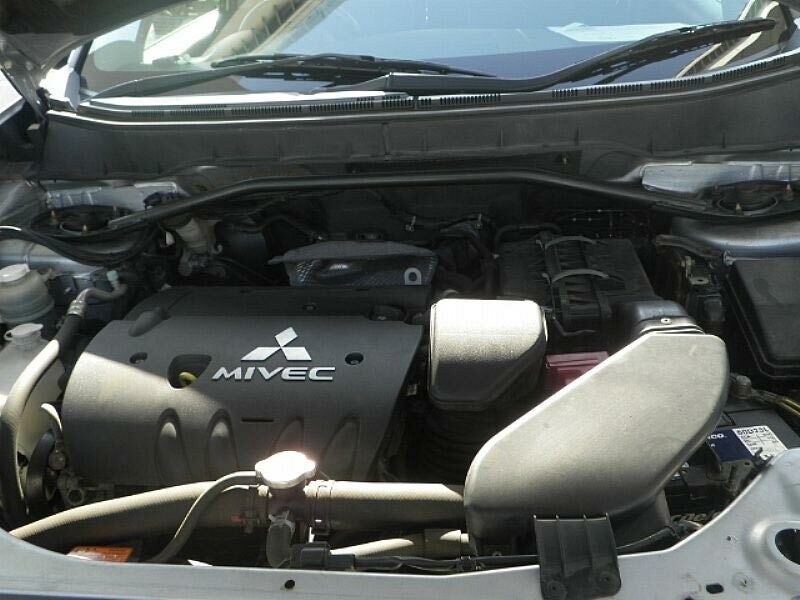 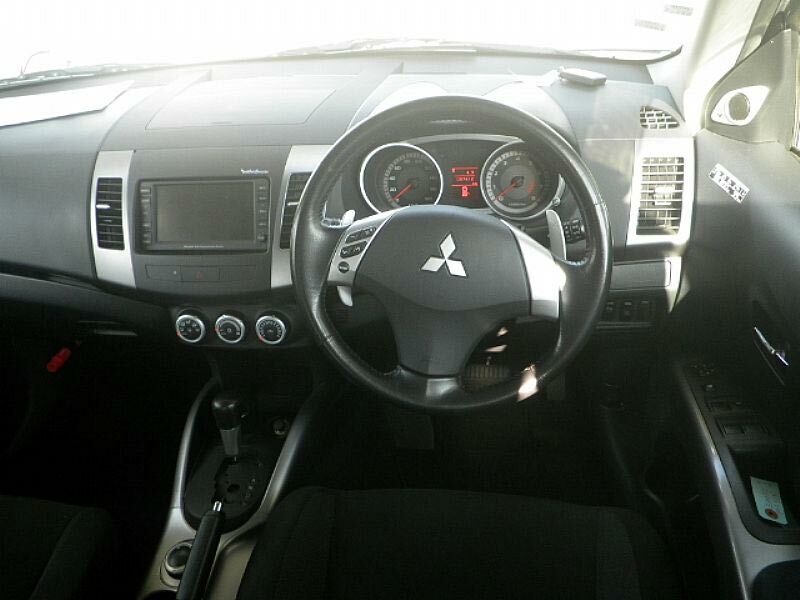 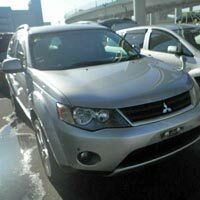 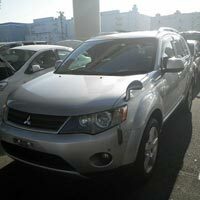 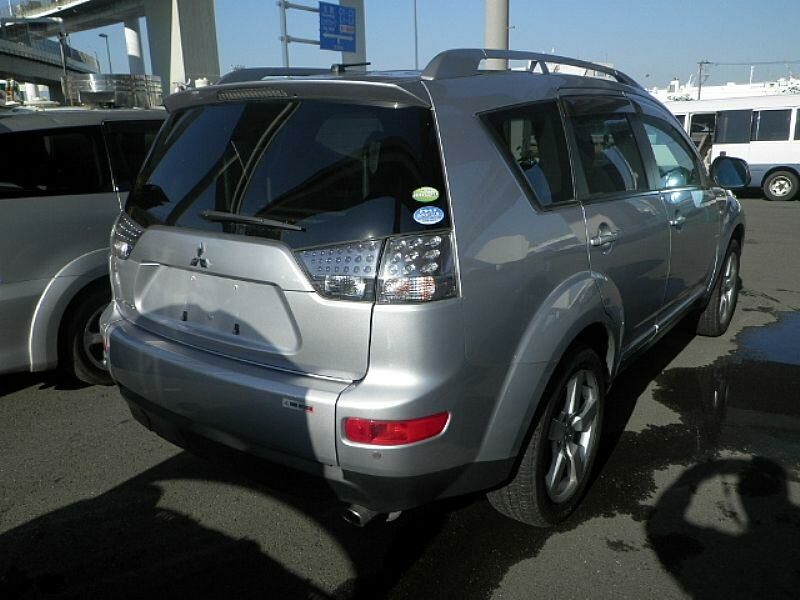 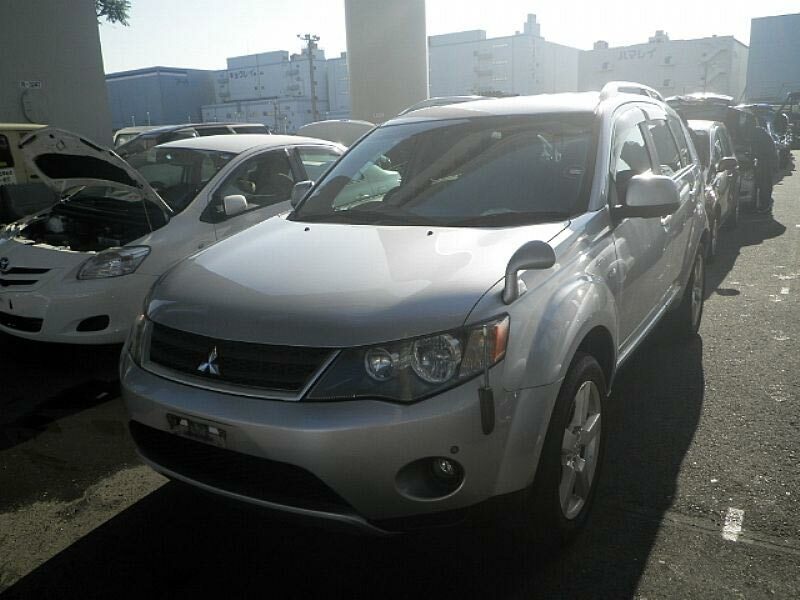 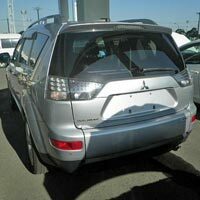 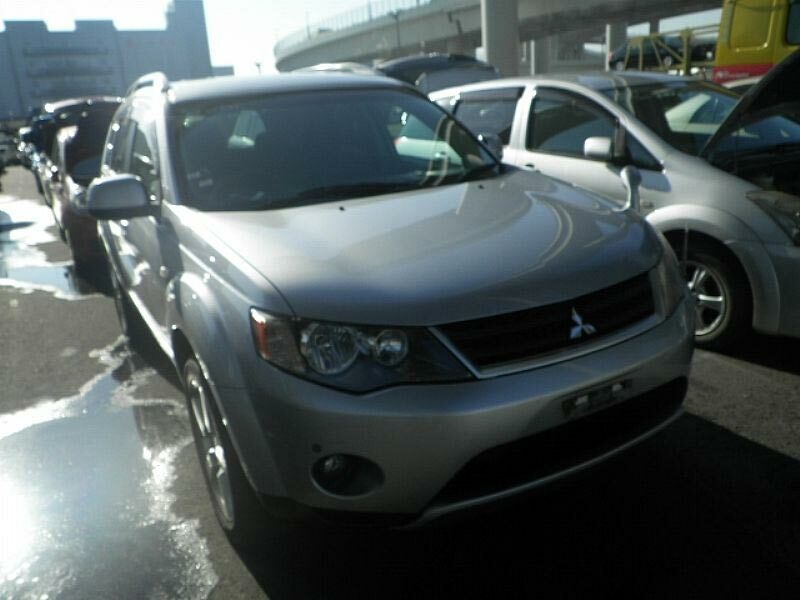 Our Used 2006 Mitsubishi Outlander Car is not much roughly used and offers maximum mileage.